DufoPlus is a potent water-soluble vitamin (A, D, E, and B Complex) free of any sugar or glucose and preserved in nitrogen. 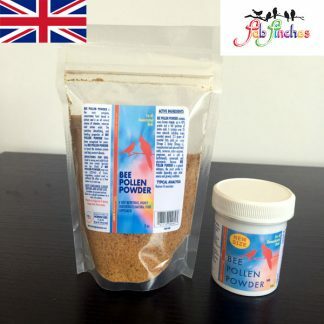 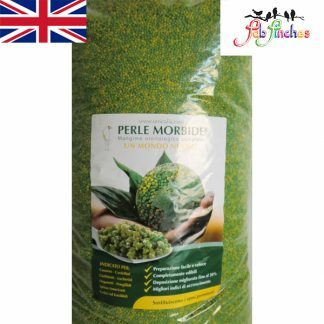 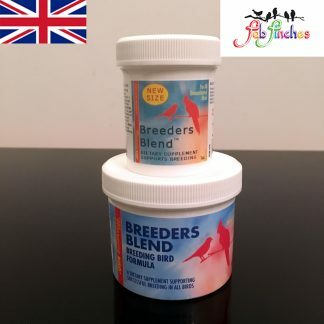 It is used to bring out the true colour of the birds, to improve breeding performance and to relieve stress. 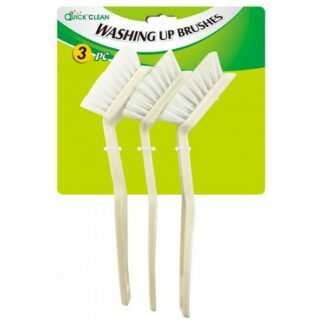 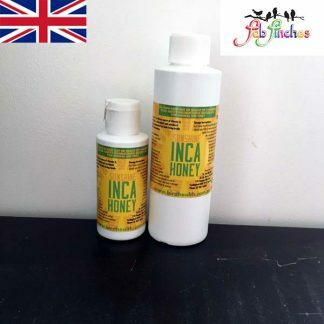 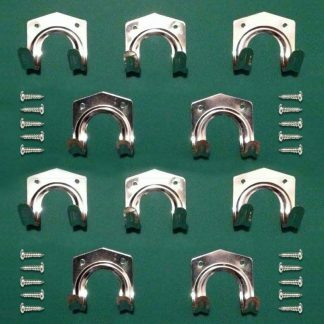 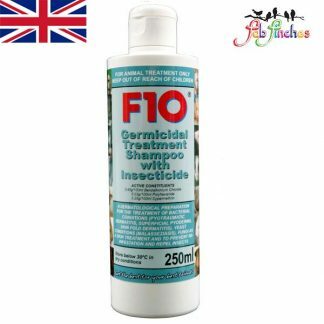 It is commonly used in combination with Dr Rob Marshall Ioford. 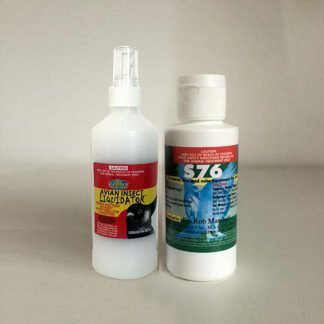 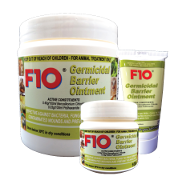 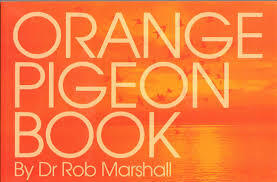 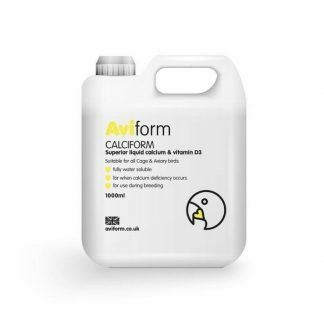 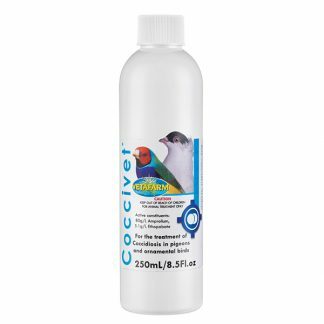 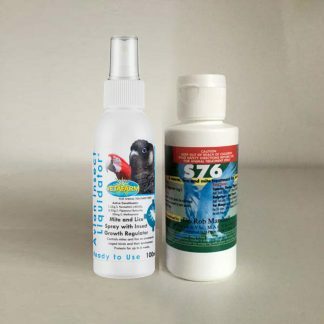 Dr Rob Marshall`s Products last longer, are more cost effective and have better results in the birds. 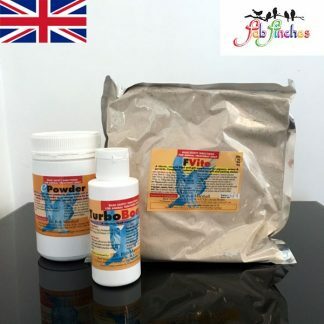 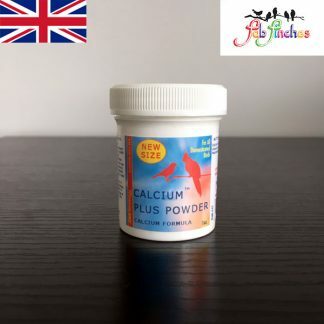 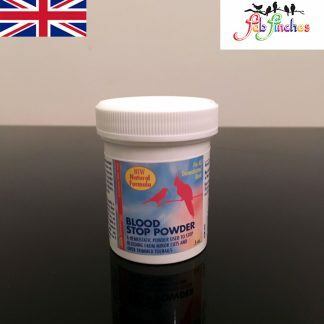 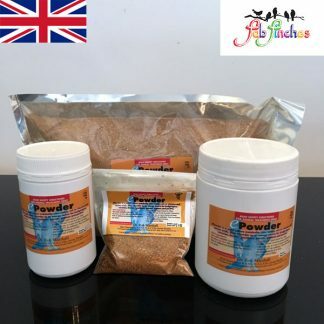 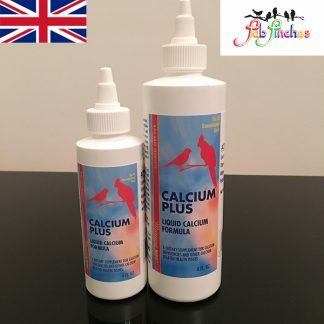 Dr Rob Marshall Dufoplus is a water-soluble vitamin (A, D, E, and B Complex) free of any sugar or glucose, used to bring out the true colour of birds, improve breeding performance and to relieve stress. 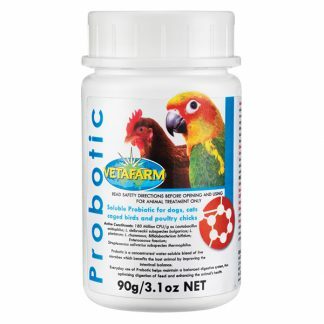 By far the best multi-vitamin available! 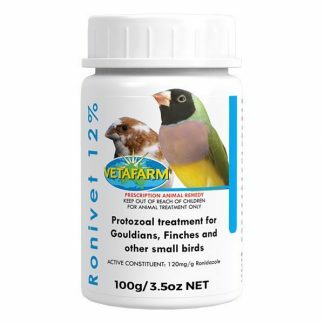 Dufoplus contains the highest quality and purest form of vitamins available for birds. 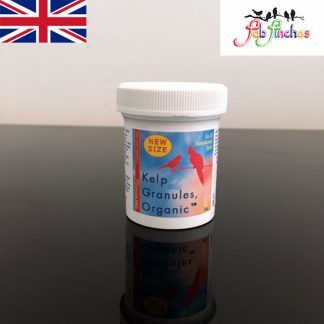 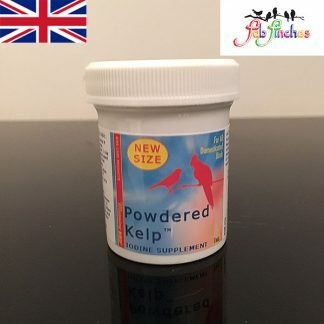 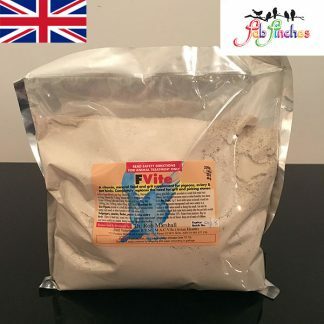 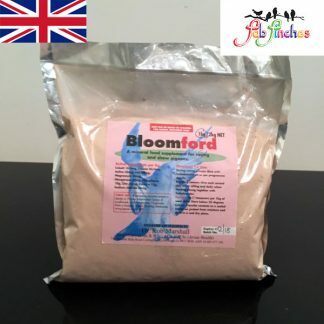 DufoPlus It is commonly used in combination with Dr Rob Marshall`s vitamin Ioford producing amazing results in all birds. 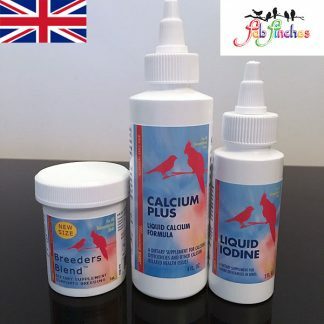 DufoPlus is only needed for 2 consecutive days each week, not needed daily like most cheaper bird vitamins on the market, where you need 2 – 4 times as much for the birds to benefit, therefore Dr Rob Marshall`s Products last longer, has better results in the birds and more cost effective overall. 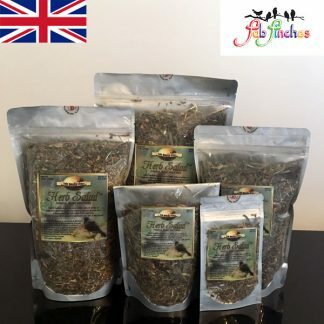 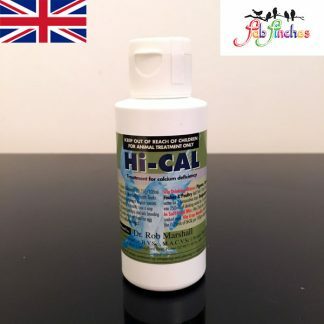 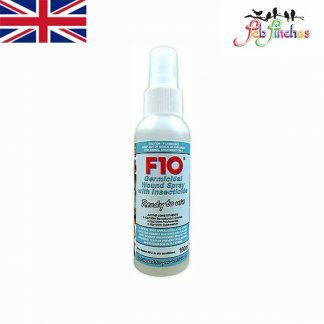 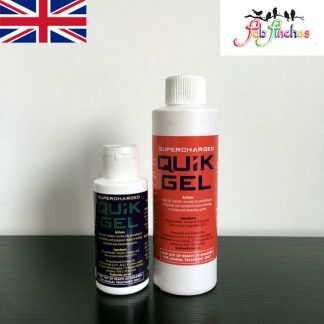 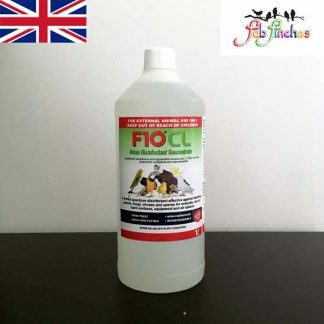 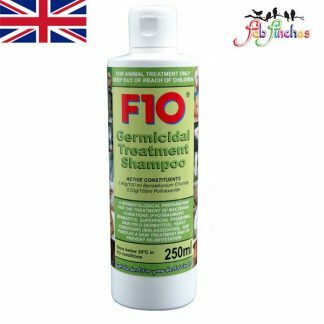 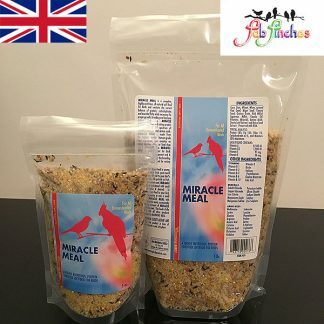 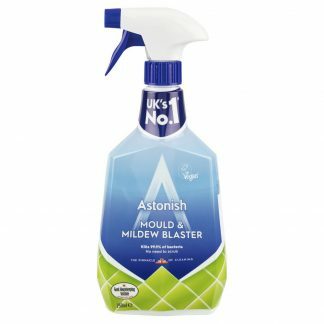 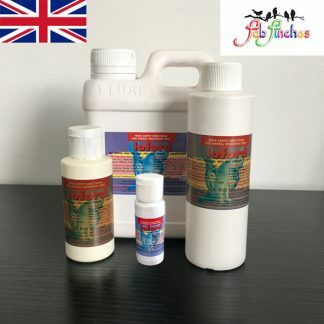 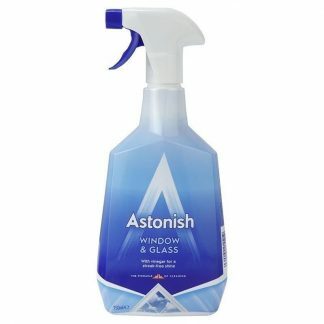 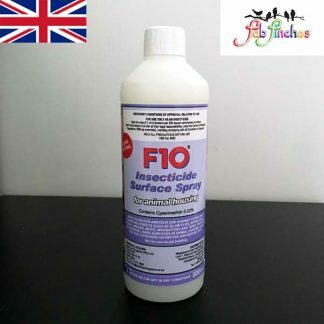 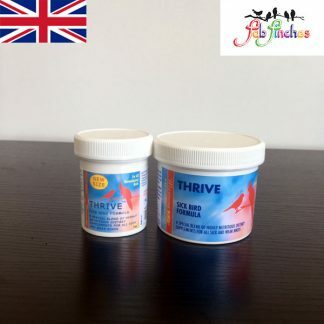 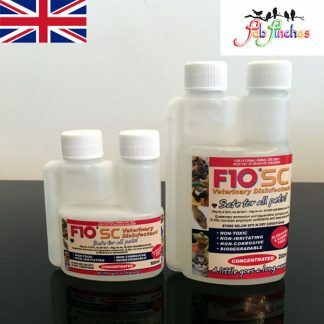 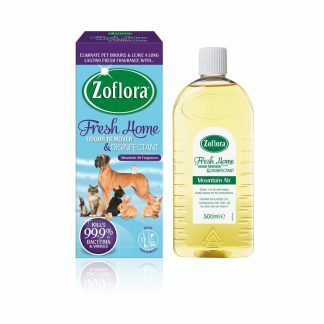 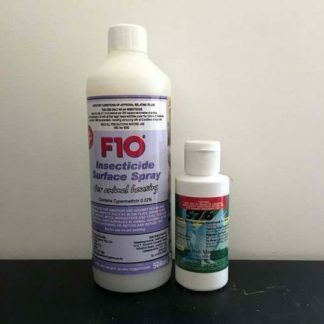 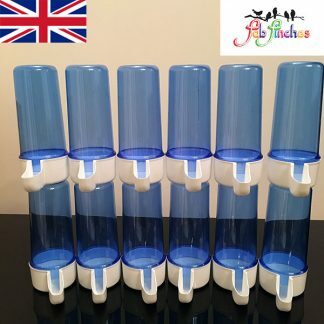 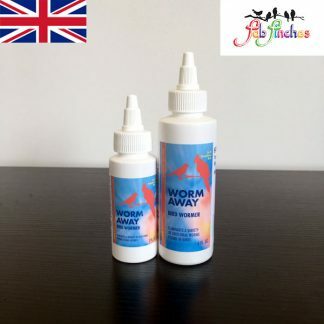 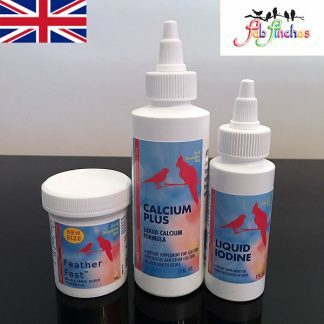 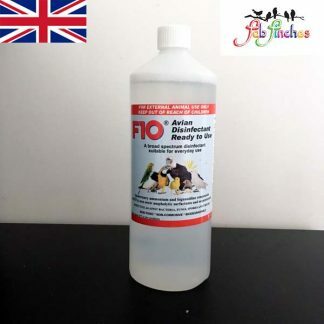 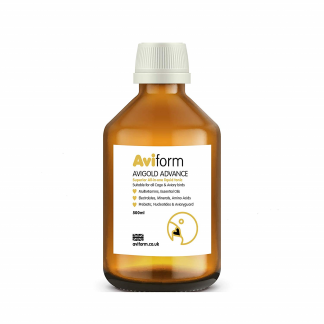 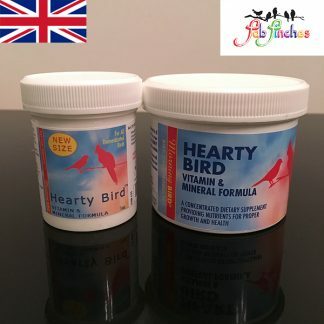 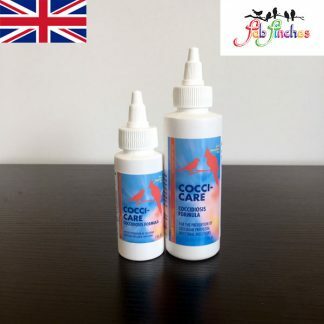 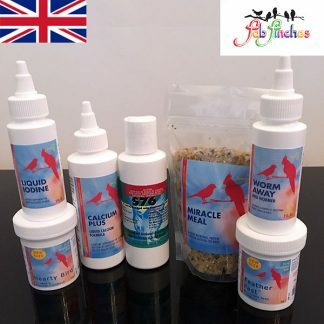 e.g average needed is 5ml per week for finches, out of one 100ml bottle you will get 20 weeks worth that is nearly 6 months worth from just 1 bottle! 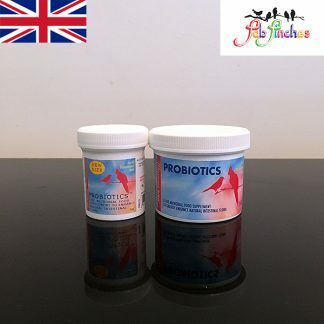 DufoPlus can be given for two consecutive days. 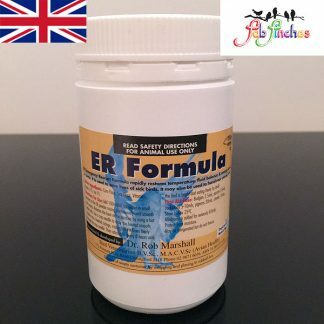 This is possible without affecting its potency. 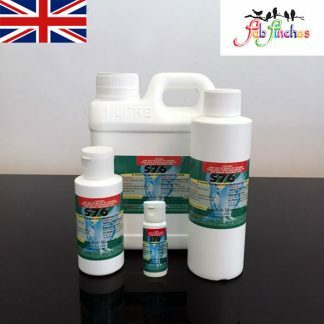 However, the water container is a perfect place for germs to breed and multiply and must be kept scrupulously clean at all times. 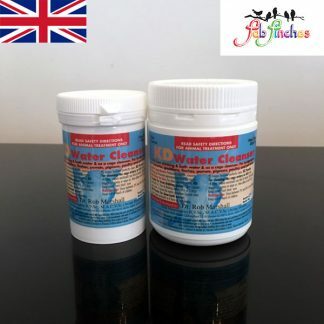 Germ counts increase further when glucose is added to the water and for this reason vitamin preparations must be glucose or sugar free. 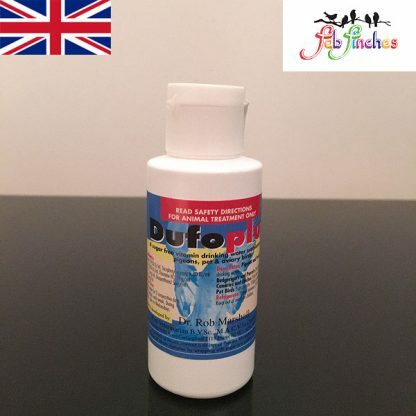 DufoPlus is one of the very few water vitamins that can be left safely in the water for two or three days. 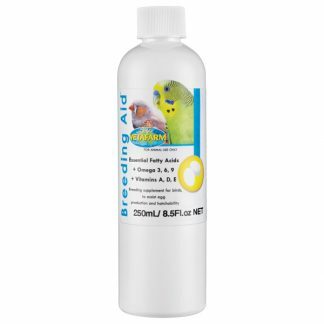 DufoPlus intensifies the yellow color range of the feathers within three weeks of use. 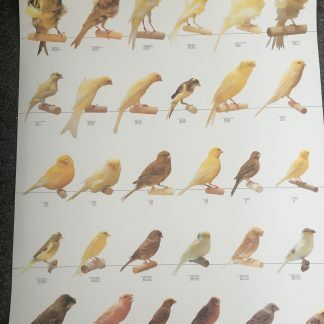 The yellow color of most birds is genetically determined, but the genetic potential is only realized when a pure source of vitamin is given. 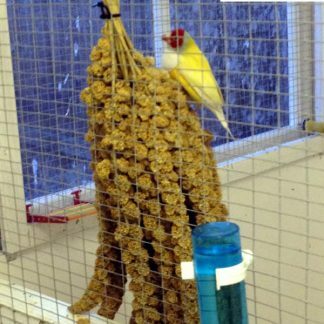 Within three weeks DufoPlus reveals the true genetic intensity of all yellow based colors in both the nestlings and adult birds. 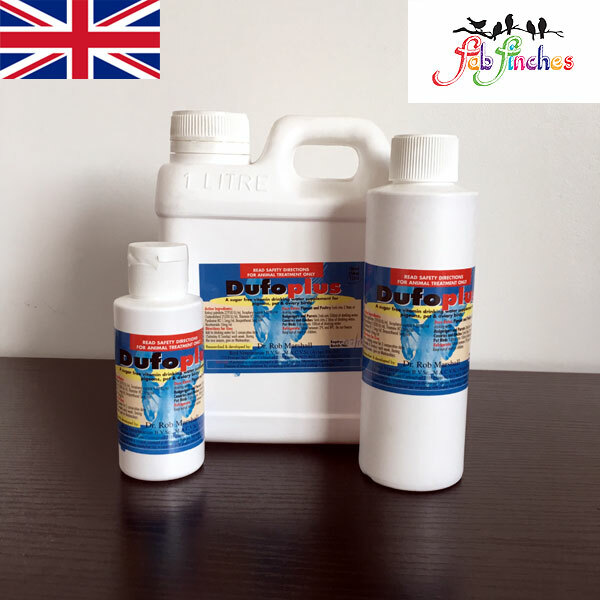 DufoPlus and Ioford are compatible in water. 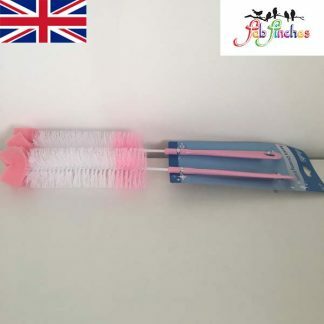 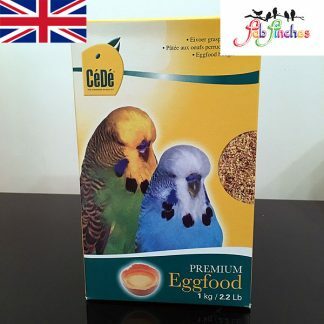 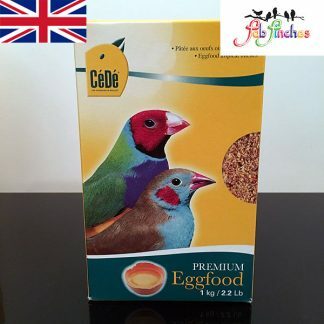 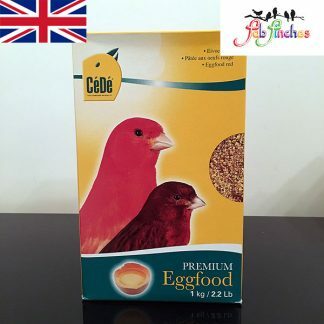 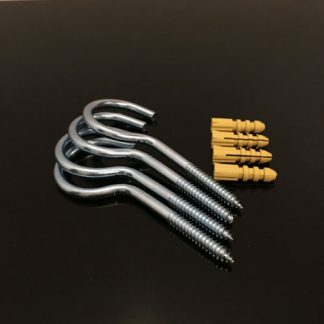 They are a proven cocktail for young and breeding birds. 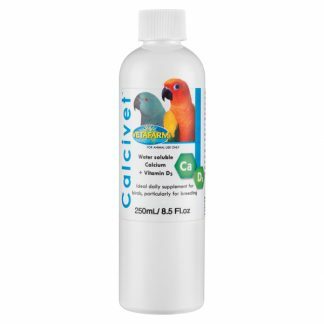 This popular cocktail is given at the first sign of lethargy in the aviary. 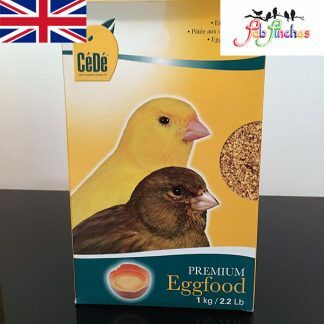 It is remarkable how often this cocktail brings the birds back on top of the world. 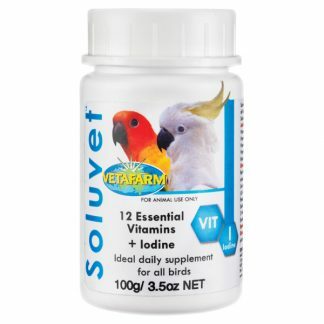 The B vitamins in DufoPlus are used as the first line of attack against stress when the young birds enter the aviary, during the first juvenile molt and for the entire breeding season. 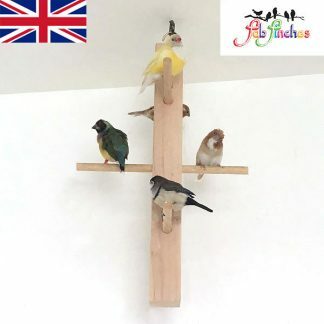 There is a noticeable change in the noise in the aviary the day after DufoPlus is given and the strength and vitality of the young birds is a joy to see. 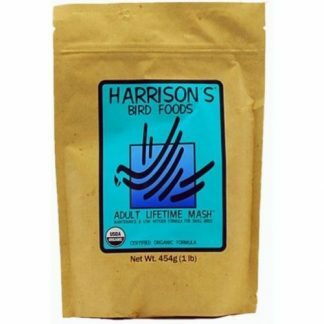 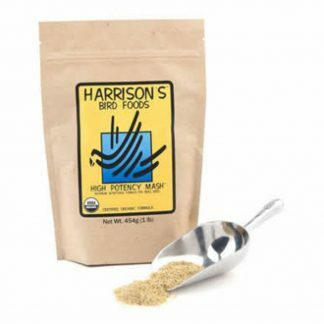 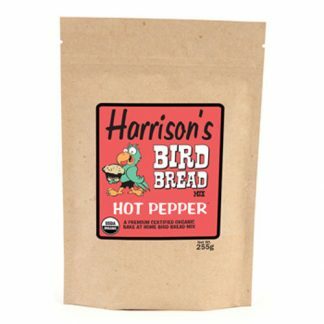 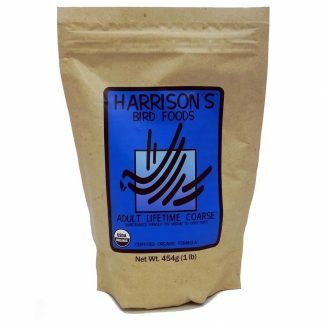 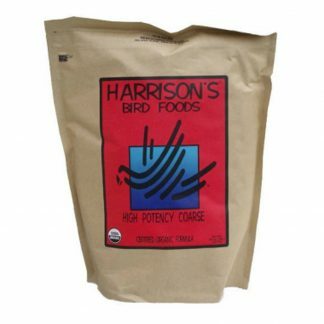 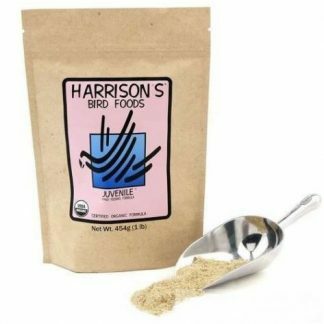 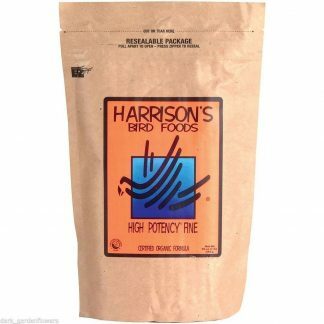 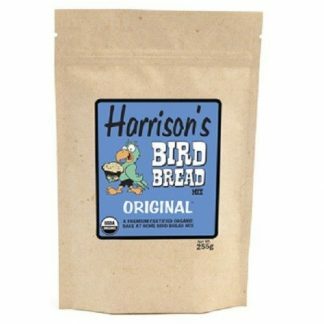 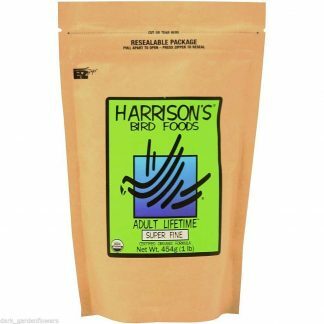 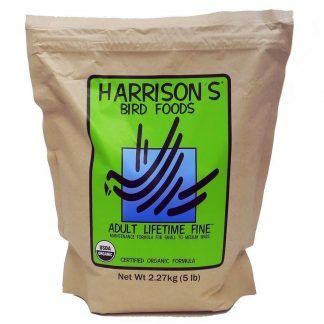 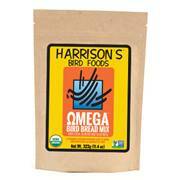 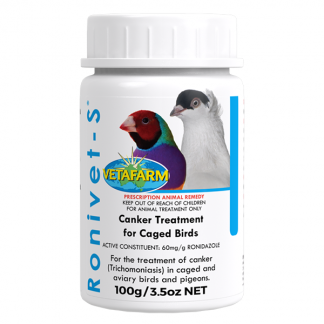 The young birds are under considerable stress and the need for a balanced vitamin supplement is obvious. 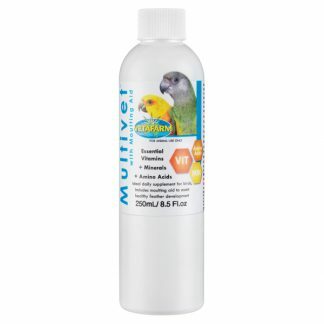 DufoPlus has high levels of the stress B vitamins, including Thiamine and plenty of vitamin D for the moult. 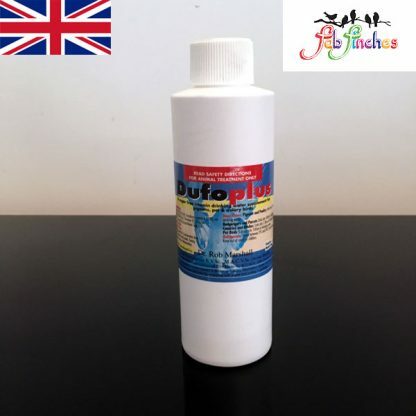 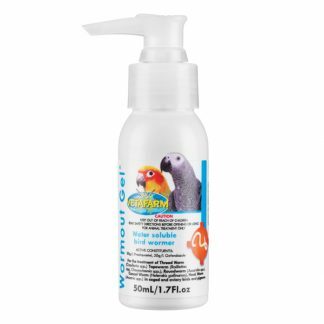 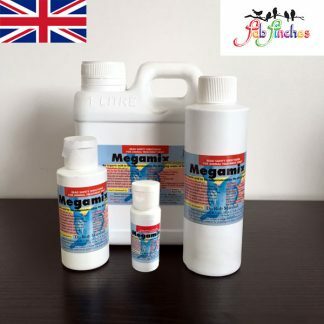 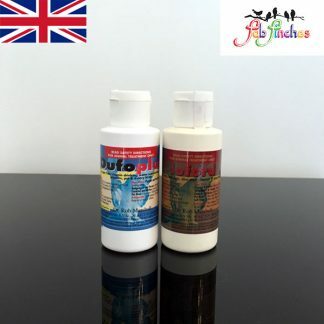 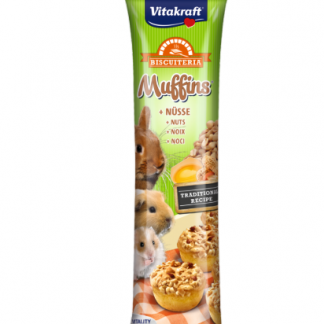 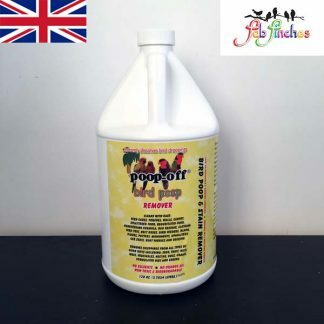 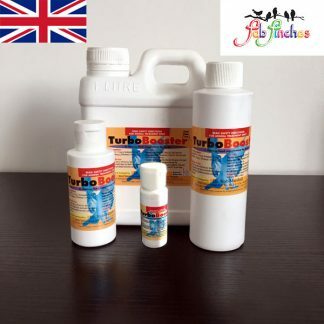 DufoPlus is Suitable for ALL Birds: Canaries, Budgies, Finches, Parrots, Pigeons and Poultry.